Some say it’s awesome mixing colours of different angles; bringing the cute colour (blue ) to the elegant one (red) which results to different perspective but the fashion police in some countries says it’s “colour riot” due to the multiple colours in the outfit while other fashion police says “it brings the picture in you more ”but in all I conclude as a fashion blogger with these statements that “taking up the hint of different colours in an outfit makes it a perfectly outstanding one to be. 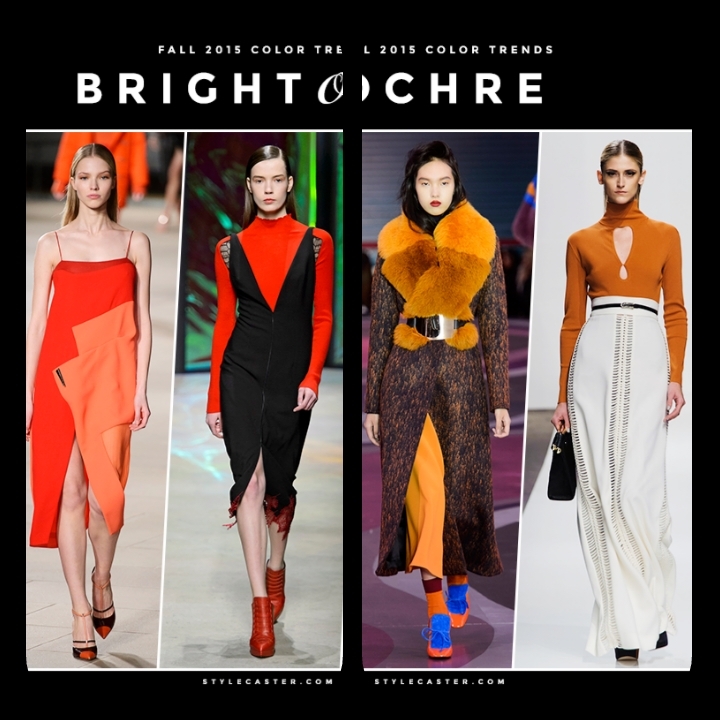 Lets look at Top designers good at mixing colours to get a fabulous make and those dresses are being showcased on the runway like dolce and gabbana, Alexander McQueen, coco Chanel, Donatella, Dior and many others. These great designers mixes colours which in sense is “playing with colours”. 2. wear a style of dress colours that makes you feel like you. 3. Highlight your fabric with accessories. 4. Be modernist to fit in any given outfit. 5. Colours detail personality, so pull out a charisma and lean good. Appear unique and create your own fashion sense this coming season and always pull out more each day. Who says fame and public attention doesn’t draws a celebrity popularity to media houses?! Occasionally, people are always interested in who dates a celebrity, what’s trendy in the fashion line of celebs but I, I pick what’s trendy in the lifestyle of the fashion world of celebs and how well they have rocked the media from weeks to weeks to pick out the stylish celebrity of the month both in fashion and news. You might be thinking that it’s not a usual category of post on Ewonderhub but yes it’s just a beginning of New category that varies monthly on the blog. ( you can check my 100 goal appreciations note to know more about it ) As a 3 weeks month we shall be streaming down to Bollywood, Hollywood, nollywood and Koreanwood. And here’s a fresh look down on the celebs chosen for the month of April. **** from the Hollywood is Kendall Jenner who have rang bells both in fashion exhibition at coachella and trendy news of outfit at the birthday party of Gigi hadid. *** from the nollywood is Meg otanwas story of freshly started life of entertainment in African movie making ( Nigeria ) and her stylish photo on every day looks. *** from the Koreanwood is the reigning actor & actress both from Korea who’s trendy in their love story which on 8th April 2016 announced that their getting married on 21st May instead they intend on shifting the wedding in other to donate money to the pediatric ward of severance hospital where they first met while working together in 2015 kbs2 drama series BLOOD. And now for the stylish and echoing celebrity or maybe celebrities of the month is Ahn jae hyun and ku hye sun of Koreanwood. 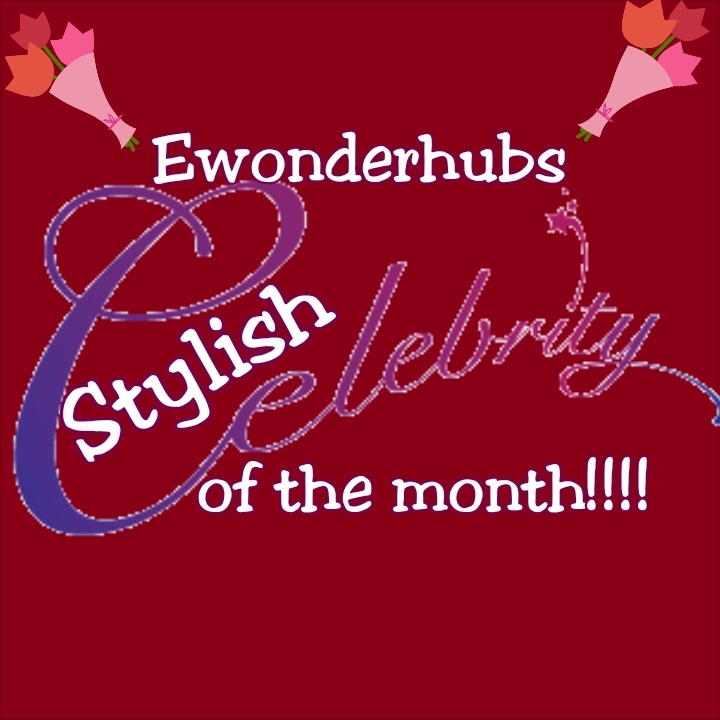 Which upwardly will be titled Stylish celebrity couples of the month. 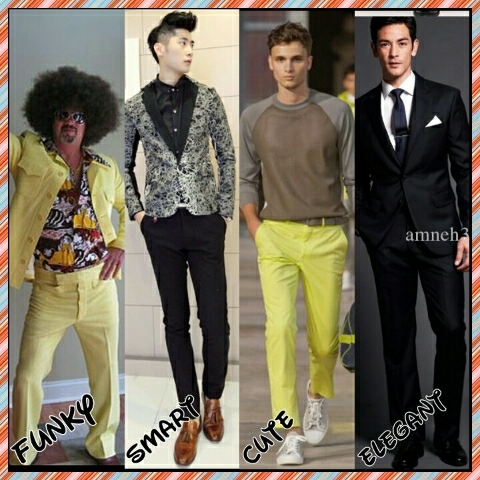 What’s your trend of style? At any given period, season, year, there’s always a trend of things. The atmosphere at that time can be funky, cute, beautiful, elegant or even simple. Just as at the early 80s /90s there was always a reigning style that countries would imbibe and if you’re not at the track of fashion then you’re off track. Lately pop culture took over the olden fashion which different kinds of style emerged with fine designs starting from Haute couture, ready to wear, chiffon, traditional style with modern influence, lines of tailoring and many more. We humans try to fit into any of these styles to match up to our mates. In every dimension, the main point is -What’s your style? “Style” these mere words needs a lot of action when you put in your trends in fashion which creates you a sense of style. Your style showcases your attitude and personality ; you can be funky, cute or shy but the dress tells more about you than you can ever imagine then when you’re covered in blue or even pink with girly accessories – it tends you’re cute or maybe you’re covered in Avril Lavigne’s style of dressing then you seem funky/rocky. the males – when we talk about the males, its either (suit, t/shirt, shorts etc ) then they match up their styles with accessories like wrist watch, eyeglasses, cap, shoes etc. These are different styles that match up your personality. Wanna tell people about your traits, likes, personality, then dress it don’t hide it and just let the ‘you’ come to reality. Find your style and know your personality! Welcome 2016 with a new style, wishing you guys a happy new year.